This league is currently in progress and is scheduled to end on July 22, 2018. The American will be hosting a 3 strike monthly Sunday event every month from February to June, with a Finals in July. Monthly prizes and bigger prizes for the season. More details to come. Tournament starts at 3pm sharp, please arrive by 2:45 to sign up. 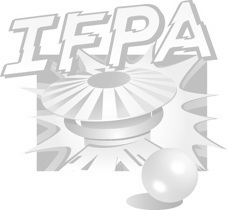 You just need to play at least twice in the season to be included in the IFPA submission in July. IFPA fee (only once per season) will come out of season prize pool. WPPR points given out AFTER the SEASON FINALS ONLY! Once per season. CASH as well! The finals format will be a group ladder for the top 10 in the season. Finals will be July 22.